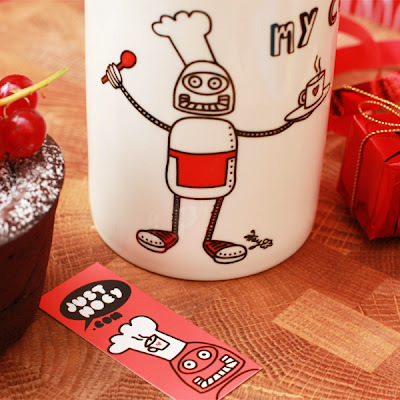 Justnoey: Robochef is a cuppa too! Here are a few pictures of the Robochef who happily agreed with me that he wanted to be a cuppa. 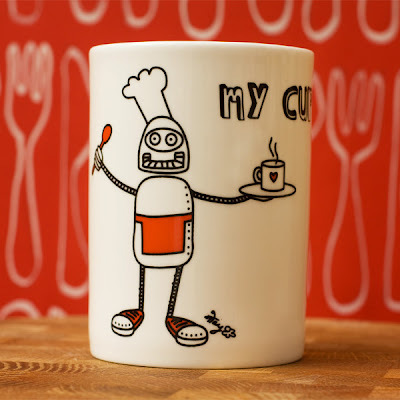 My Etsy shop is up and running and is housing 10 limited additions Robochef 'My Cuppa' mugs. It was great to meet you last night! We had a good old carve up! 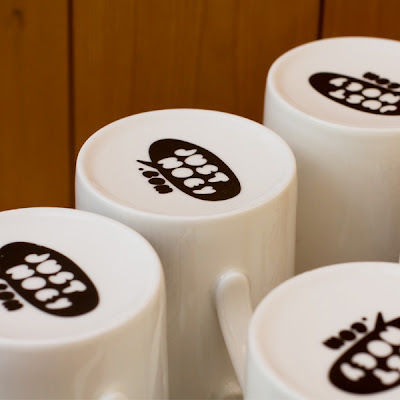 Love your blog and your shop...we have too much in common, separated at birth?